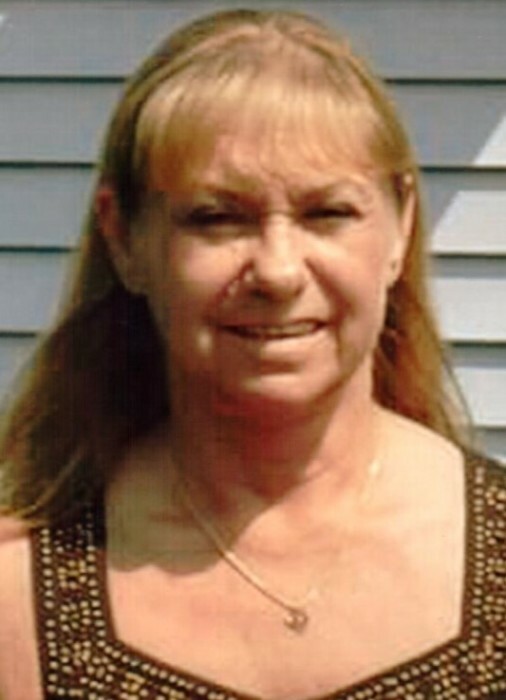 Diane M. Raasch, 59 of Lake Mills, passed away on Saturday, November 24, 2018 at the home of her sister Theresa. Diane was born on February 6, 1959 in Jefferson, WI, one of 12 children of Wallace and Eleanor (Hake) Kraus. She grew up in Helenville and attended Jefferson High School. On April 12, 1980 she married Ronald Raasch at St. Lawrence Catholic Church of Jefferson. The couple had 2 children and even though Ron and Diane separated, the two remained close friends. Diane was employed at Master Mold of Johnson Creek for over 40 years. Master Mold was her only employer – starting at age 18 and retiring when she became ill. She collected frog and angel knickknacks, loved birds, and ate chocolate often. The song “Wind Beneath My Wings” by Bette Midler was always special to Diane. She was an incredibly strong women with a wonderful sense of humor and she looked forward to Christmas with her family. She is survived by: her children Shannon (Ryan Enerson) Ritter of Reeseville, and Michelle Raasch of Sun Prairie, grandchildren Serenity, Alana, Aidan, and Ashton; and many siblings, other relatives and friends. She is preceded in death by her parents, a brother and a sister. As per Diane’s wishes, there will be a private family service at a later date. She will be laid to rest at St. Mary Magdalene Catholic Cemetery of Johnson Creek.